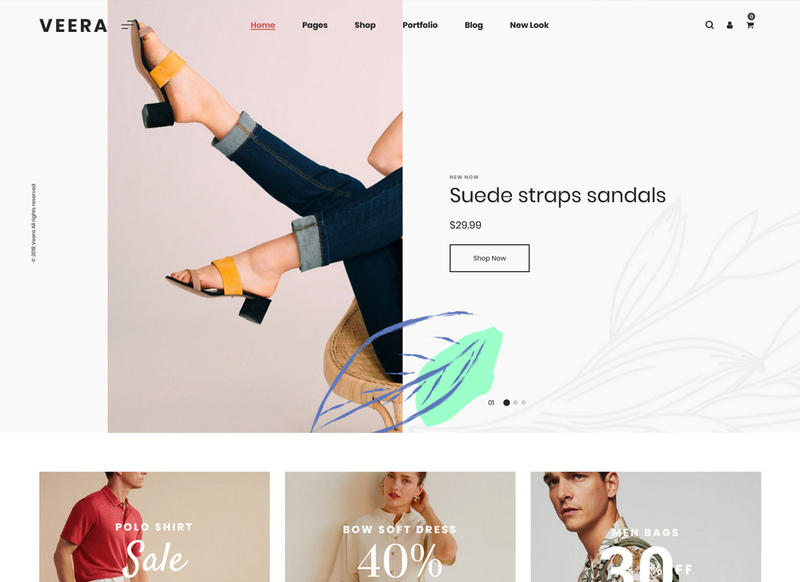 Whether you are a small business or a large enterprise, a great website that is in line with the current web design trends is an essential part of your brand. 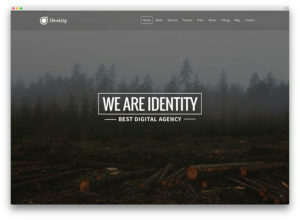 To help you organize your efforts, we offer to get inspiration from the best 30+ multi-concept WordPress themes to date. Thus, with a modern website, you can give your customers a true indication of how your business works. With a strong belief that first impressions are lasting impressions, your website should be a world apart from the others out-dated solutions. Moreover, it doesn’t really matter what you do or what you sell – a professional website is your chance to show off. So, do not miss it out. We know your pain point. Overloaded with the abundance of beautiful and on-trend WordPress themes, it’s hard to make the best decisions. 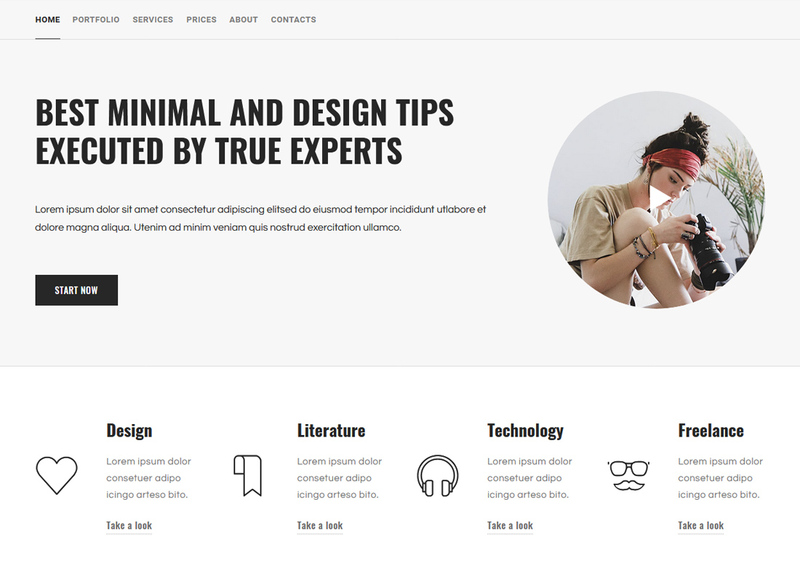 That’s why this time around we recommend you only the best 20 multi-concept WordPress themes that can give you an open mind about starting your future big thing. 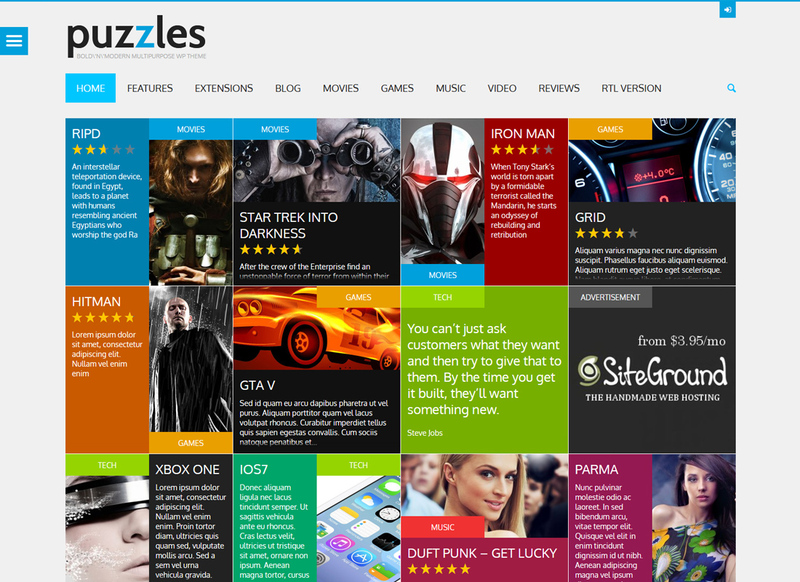 Creating a modern and responsive website is easy once you pick the right WP theme. 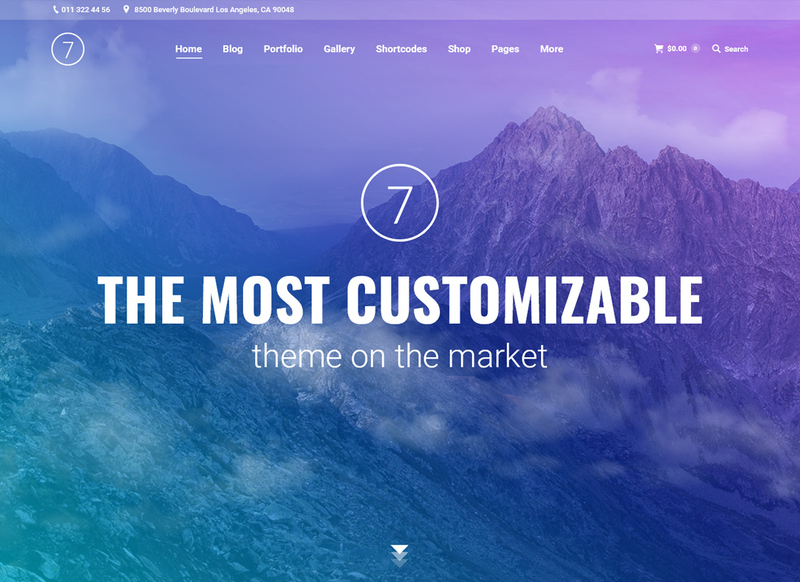 TheGem is a versatile and high-performance template designed with creativity in mind. 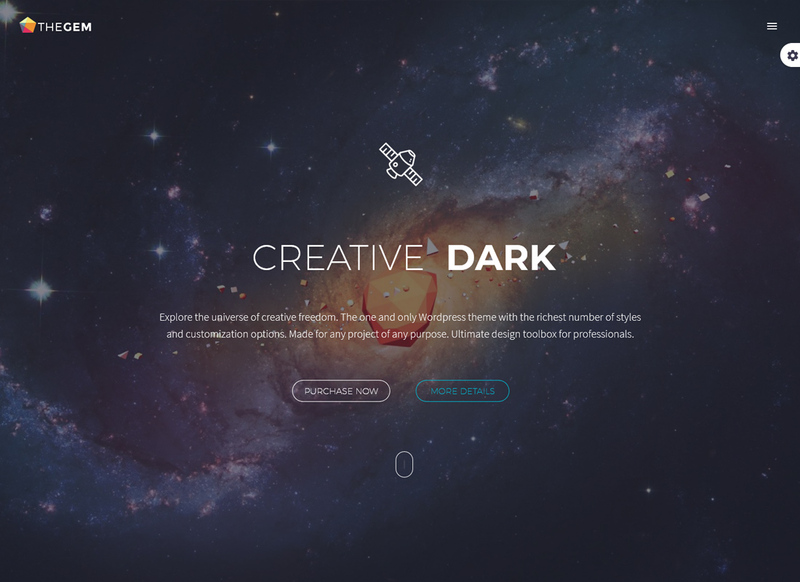 Simply put, it offers over 70+ built-in creative concepts to help get your outstanding website started. How about a win-win solution for your future eCommerce website? 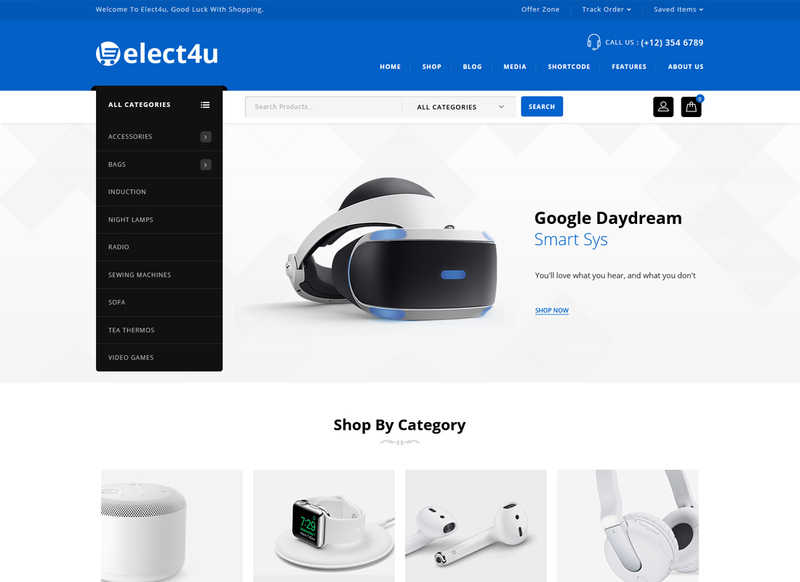 Elect4u fits well with gadgets, mobile, camera, fashion, jewelry and home store web projects. 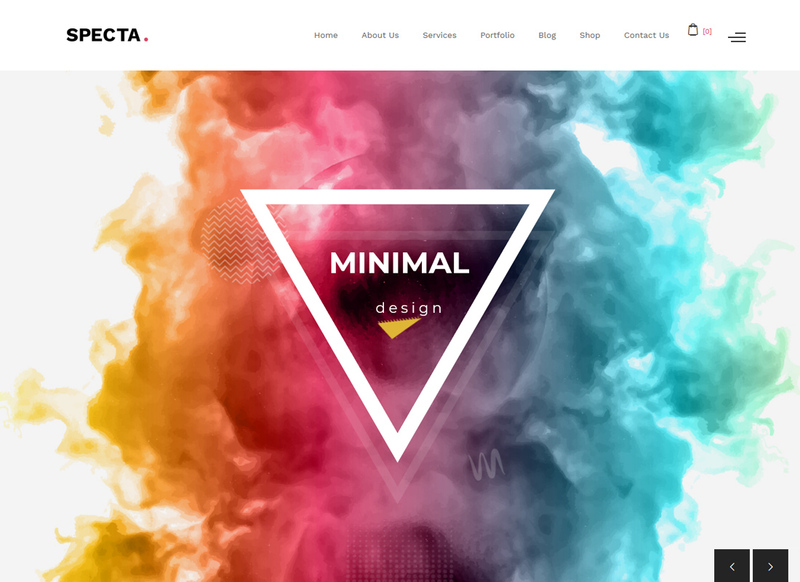 Specta is another powerful specimen of the best multi-concept WordPress themes to date. 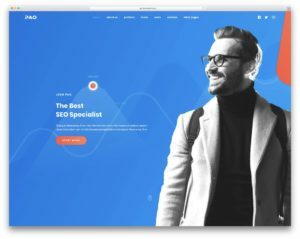 Designed to match the needs of digital agencies, this SEO-friendly template comes with a beautiful, responsive and on-trend design. 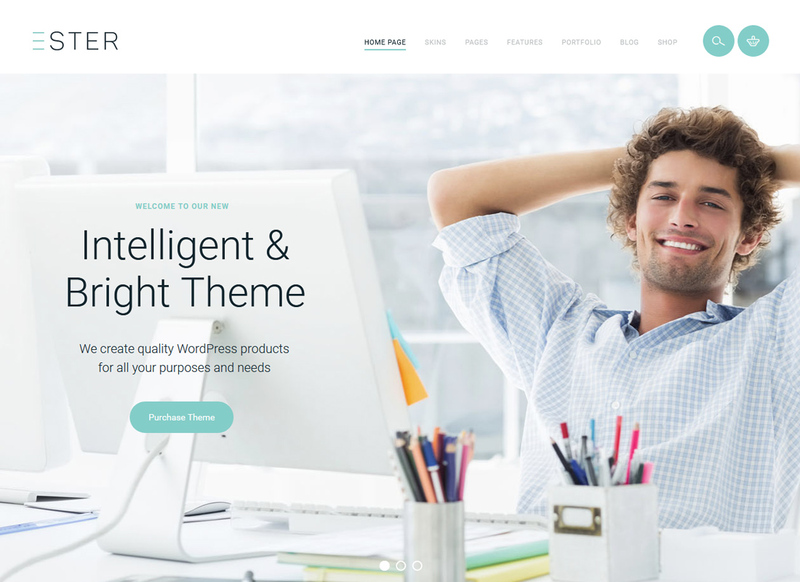 When it comes to multi-concept WordPress themes, Ester is second to none. Its universal nature fits well for law firms, financial & startup companies, economist analytics, and investment consulting bureaus. 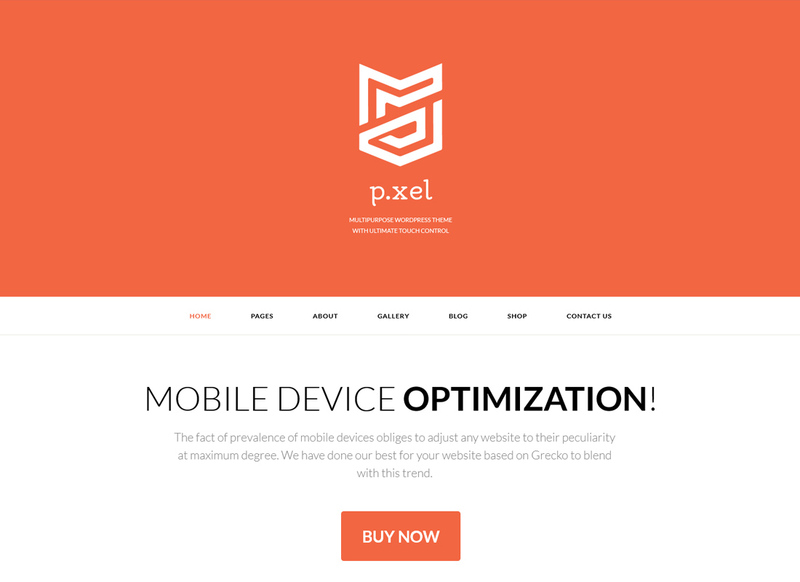 Pixel is another representative of amazing multi-concept WordPress themes worth your attention. The truth is that it suits well for startup firms, business and corporate websites that want their website to be stellar. 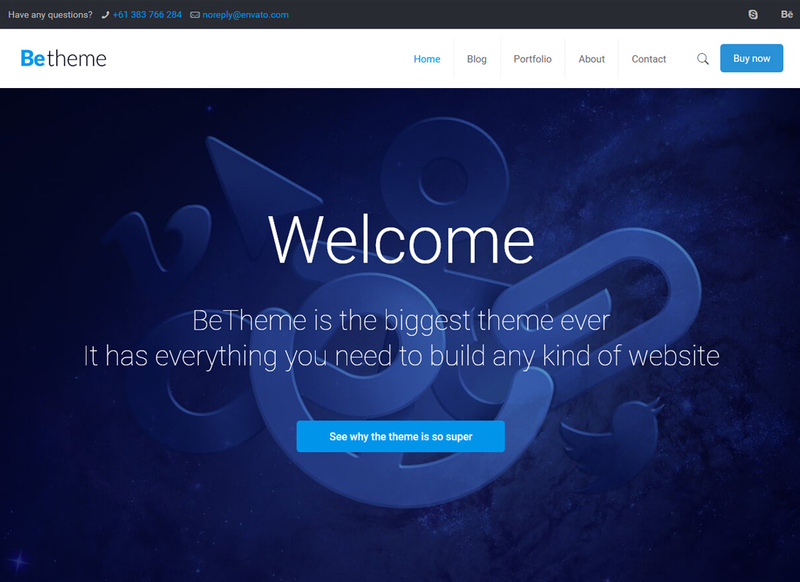 Whether you are in the middle of a redesign or creating a completely new site, consider using BeTheme this time around. After the last update, it weights 6MB only, & is ready to use pre-built websites with the 1-click installation. If you don’t know where to start, here is a modern multi-purpose WP theme that can help get you started. 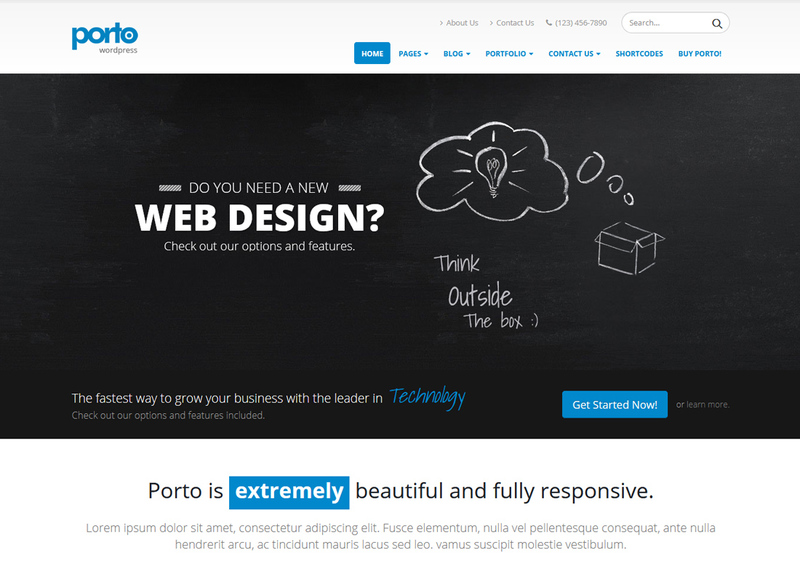 It goes without saying that its clean and responsive design fits best for any kind of business websites. 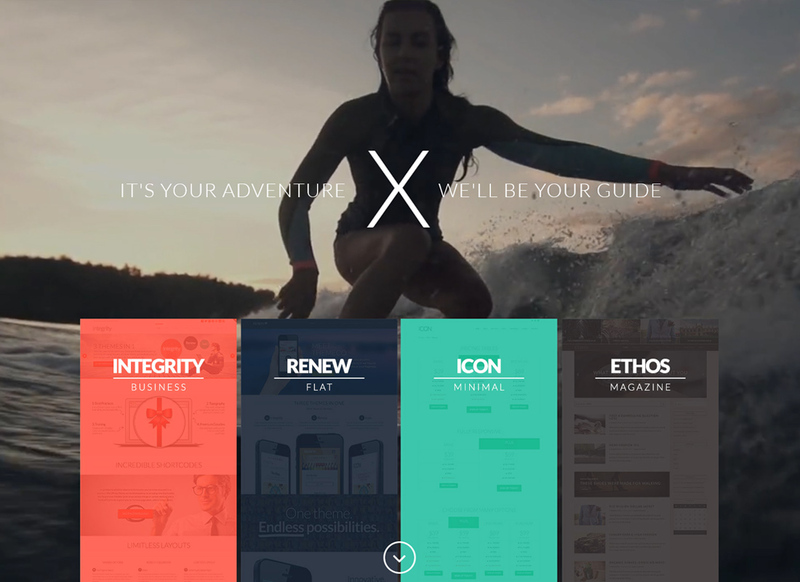 Don’t miss out on the opportunity to try one of the best multi-concept WordPress themes to date. X comes with a wide range of amazing features to help you build a real business website that is in line with the current web design trends. Veera is your best choice when launching online stores and websites with the focus on the product. 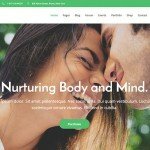 It offers beautiful 15+ homepage layouts, a truly responsive design, 10+ unique shop pages, 6 amazing product designs, and a minimalist blog layout. Take a look at Covercase. If you like clean, beautiful and simple designs, then Covercase is the theme to trust. With over 60+ pre-built homepage styles, it fits well for business & corporate projects, restaurant & cafe, as well as eCommerce sites. When creating a website for your business, it’s important to make sure you have an accurate representation of your company. Deviox is the theme to trust if you need your website to stand out from the crowd. 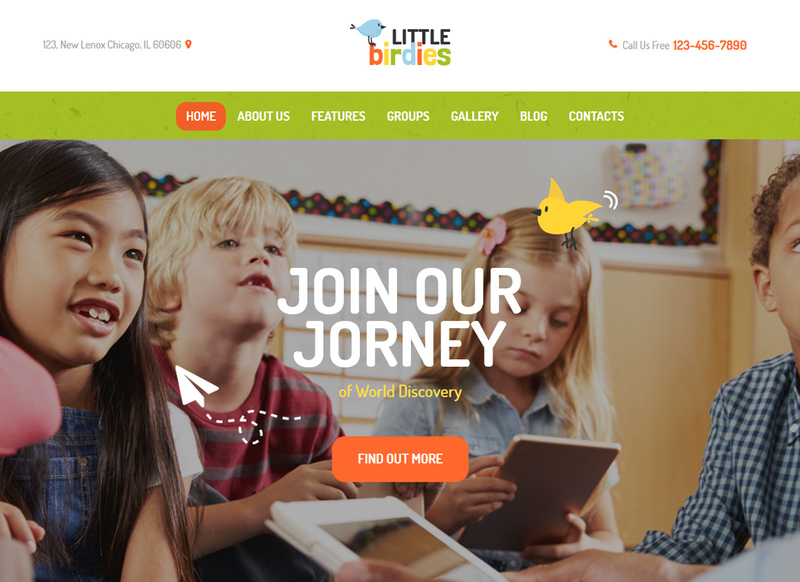 Make your modern and eye-catching children oriented website more effective with Little Birdies. Whether you need a website for kindergarten, childcare agency, nursery or primary school, Little Birdies can save the day. Nearly every day, a lot of products are developed and released. Overloaded with an abundance of information, we often find it hard to make the best decisions. One fo the most effective ways to increase your footprint on the web is by building a strong online presence. 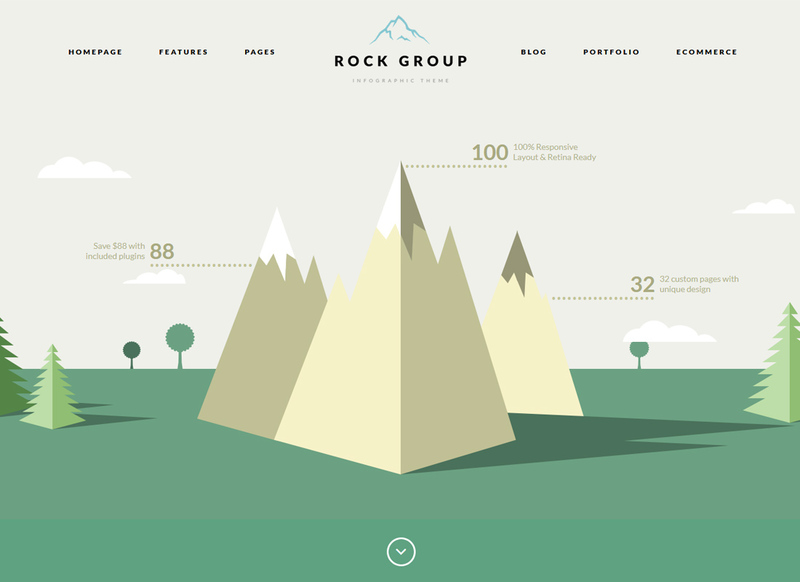 Rock Group is another specimen of the best multi-concept WordPress themes designed in a stylish manner. Looking for something clean and minimalist? Then Structura is the theme to trust. 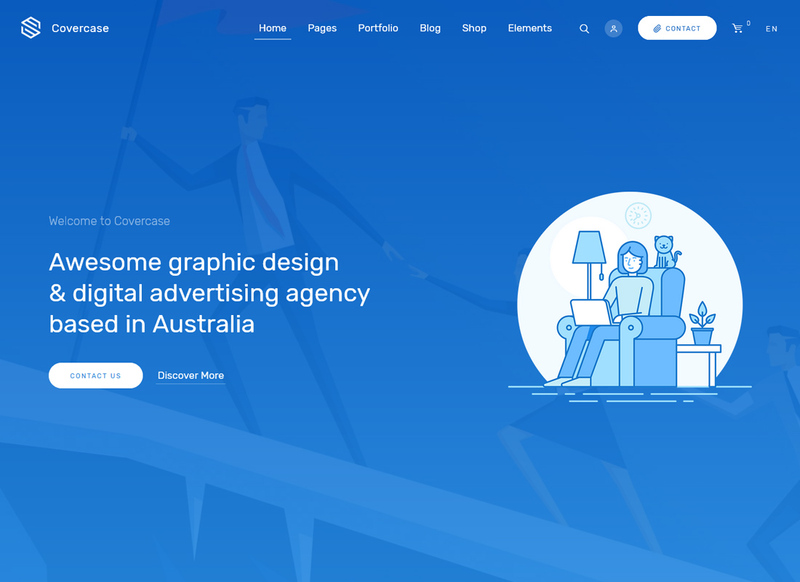 This one-page theme includes 27 pages and 10 demos, 5 beautiful portfolio styles, over 4000+ custom icons, and 13 header variants. 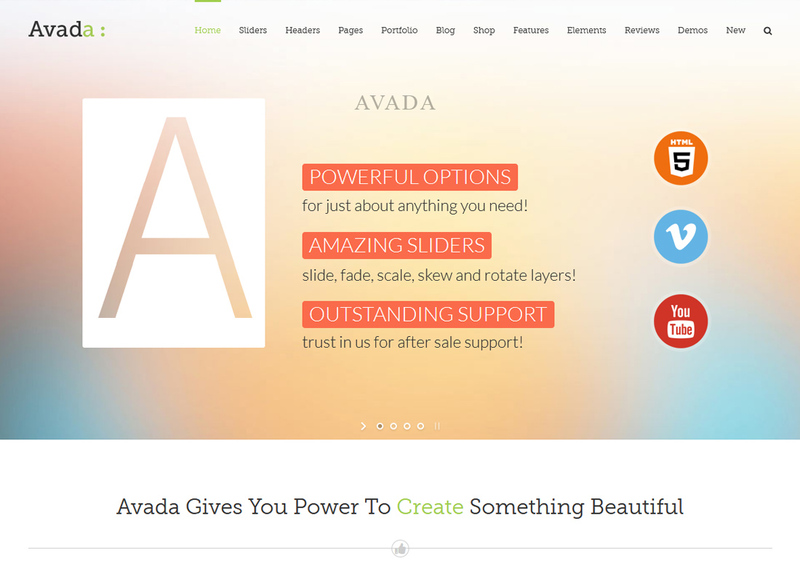 Well, it’s not a secret that Avada is one of the bestselling WordPress themes of all time. Designed in 2012, Avada is still second to none when it comes to creating cutting-edge websites in no time. 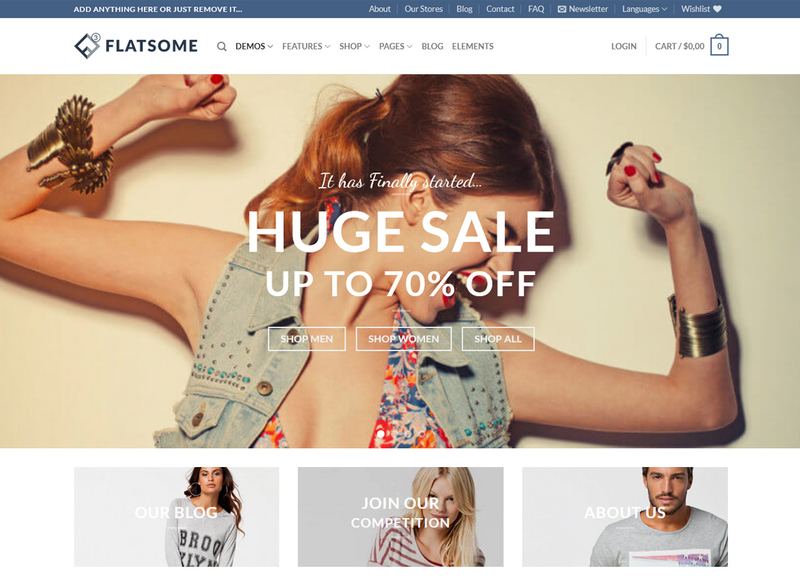 The easiest way to build a mobile-friendly website is to grab a top-notch solution like Flatsome. In fact, this is the perfect choice for your online store, company website or any creative studio. If you’re just starting out, Jupiter can be your best option in creating modern WP sites. Let’s say, it comes with a true WYSIWYG Editor, unprecedented customizability and an unparalleled performance. Need a modern website to complement your business? Well, you’re in luck. Salient can get you through that day job with ease. 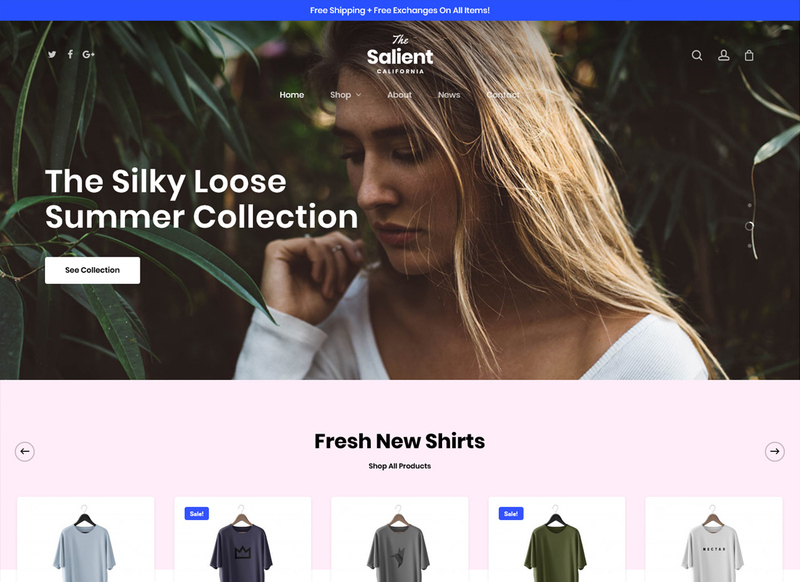 This beautiful and feature-rich template comes with an awesome design, superb functionality and a friendly customer support. To stand out early in the game, you need to build a modern website that impresses and engages. Make your own mark with Hepta. 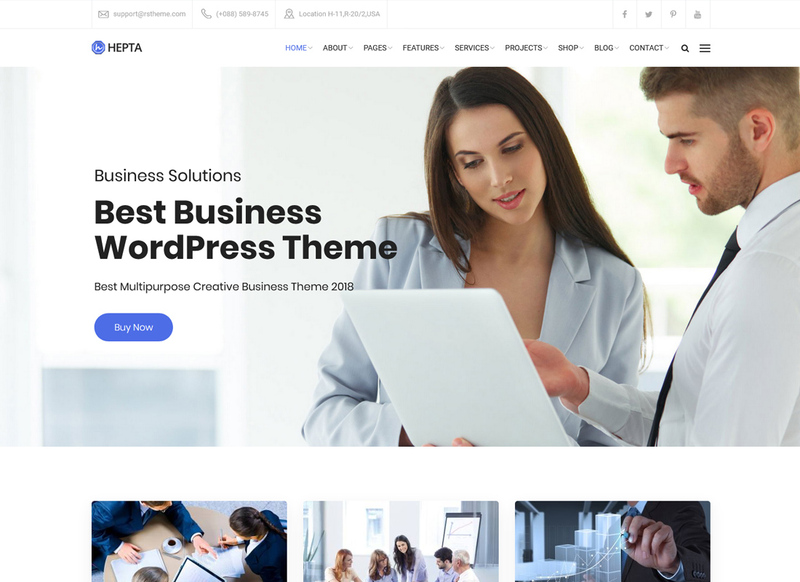 This creative and nice WP theme fits well for business, financial, consulting, corporate and construction websites. 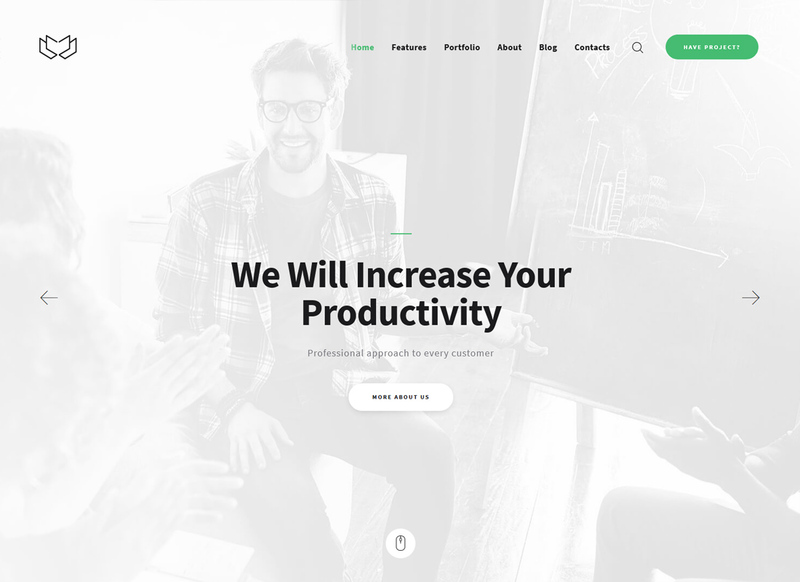 Designed in a creative and flat style, this one-page template fits best for corporate and business websites. 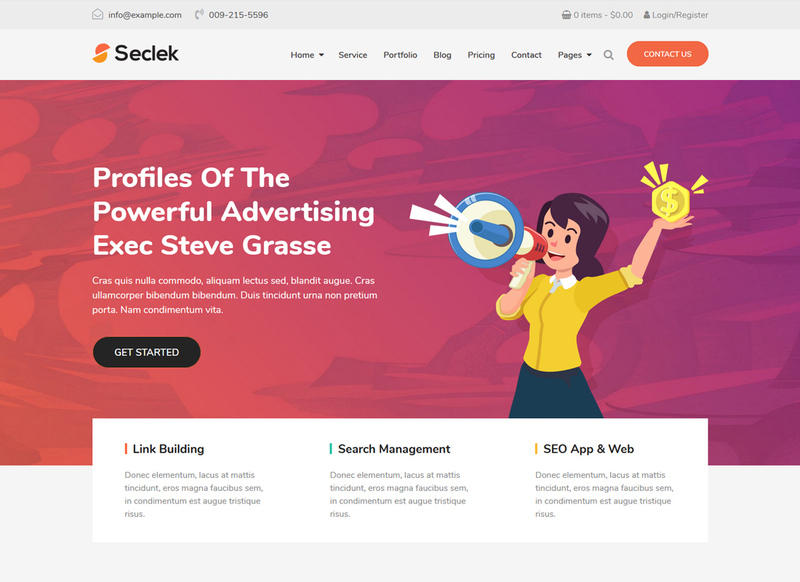 Apart from these, Seclek is a great solution for creative digital agencies, professional photographers, personal bloggers and team showcase websites. Sure thing, you want your website to grow in traffic, get higher rankings in Google, and increase customer conversions. Why go the extra mile? The best way to achieve that is to pick a top-notch solution that can ease that pain. The7 is considered to be one of the best themes that ensures seamless integration with Visual Composer and Ultimate Addons. 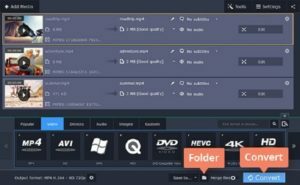 Moreover, it comes jam-packed with Slider Revolution, Layer Slider, Go Pricing Tables and ConvertPlug. If you’re looking for something amazing and creative, Bridge is worth your attention without a doubt. 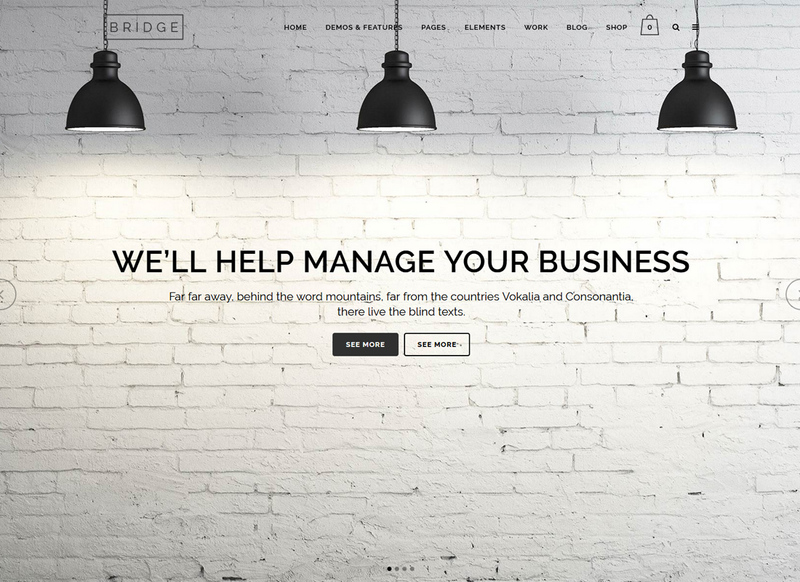 It makes sense to use Bridge for your future creative agency site, lifestyle blog, magazine portal or an online store.